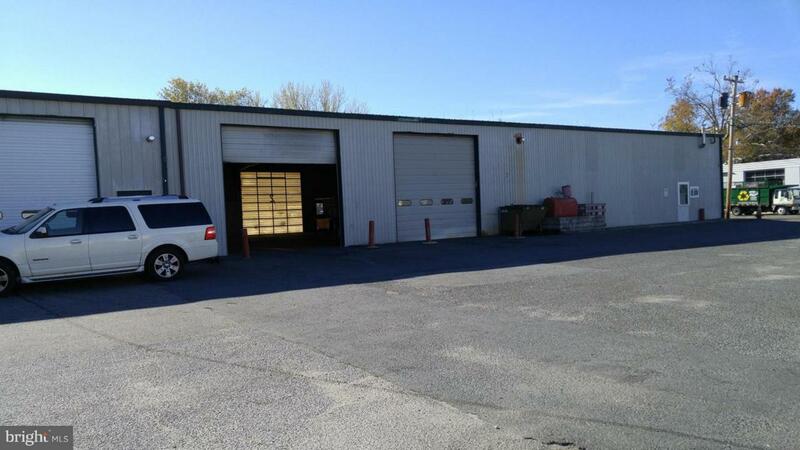 Two commercial/industrial buildings for lease in town of Easton - 5,000 sq.ft. and 9,000 sq.ft. - excellent location on N. Aurora Street. Suitable for many commercial uses; automotive, truck repair, warehousing, distribution.